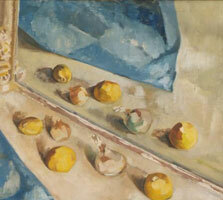 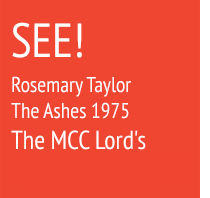 Rosemary Taylor left behind a large body of work, oil on canvas, amounting to more than 70 original paintings. 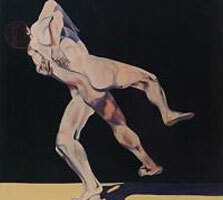 Her prolific collection of work includes an impressive series of dramatic sports paintings on a large scale, featuring the balance and movement of world-class athletes at their peak. 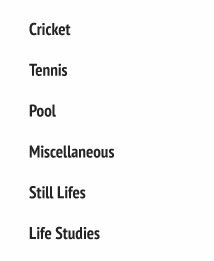 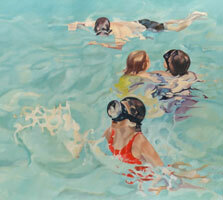 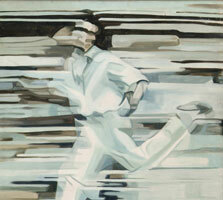 In addition to the sports paintings, her work includes pool paintings, still lives and figure studies.